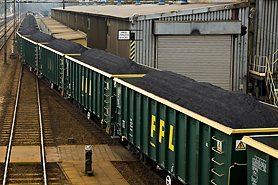 Our Eanmos wagons are suitable for heavy coal and coke transports. These services run from seaports and also through cross-border services from Poland to any German destination. 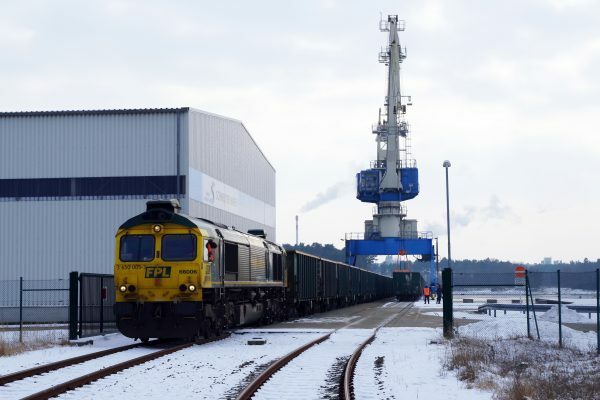 With our powerful class 66 we’ve managed many heavy coal trains from Polish mines to German destinations over the years. We are also experienced in using trans-loading terminals in Ukraine and Belarus to import coal from further east. These trains run for a growing number of customers.